SINGAPORE (July 10): Singtel announced Monday that it has entered into a unit purchase agreement with the trustee-manager of NetLink NBN Trust to divest its 100% stake in NetLink Trust on the listing date for an aggregate consideration of S$1.9 billion. This comprises a cash consideration of S$1.1 billion, as well as consideration units constituting approximately 24.99% stake in NetLink NBN Trust, which was established primarily for the purpose of owning all of the units of NetLink Trust. Upon completion of the divestment, the 24.99% stake in NetLink NBN Trust will be held through Singtel’s wholly-owned subsidiary, Singtel Interactive. This public offering fulfils Singtel’s undertaking to the Info-communication Media Development Authority (IMDA) to divest its 100% stake in NetLink Trust to less than 25% before April 22, 2018. In addition, Singtel revealed Monday that NetLink NBN Trust’s final prospectus has been registered with the Monetary Authority of Singapore (MAS) in connection with its initial public offering and listing on the Singapore Exchange Securities Trading Limited (SGX-ST). “As the sole appointed network company for Singapore’s Next Generation Nationwide Broadband Network, NetLink Trust plays a fundamental role in the delivery of fibre services throughout Singapore, and is well-positioned to benefit from the digitalisation of the Singapore economy and the government’s Smart Nation initiative,” says Singtel Group CEO Chua Sock Koong. “This is a very positive outcome that serves the best interests of all stakeholders. We remain invested in NetLink Trust’s long-term growth potential,” Chua adds. 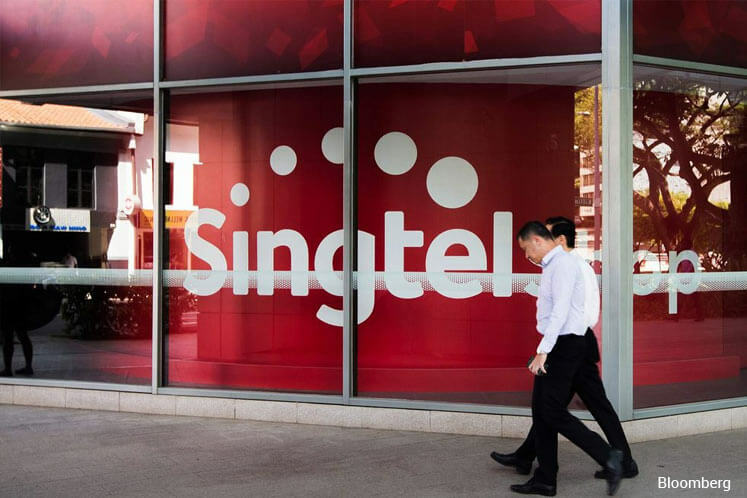 Singtel says it intends to use the net proceeds from the divestment of its stake in NetLink Trust for debt repayment, re-investments into its existing businesses, acquisitions, and other capital management initiatives. Shares of Singtel closed 4 Singaporean cents higher at S$3.90 on Monday.